What Will $1,200 Rent You In Washington Square West, Right Now? 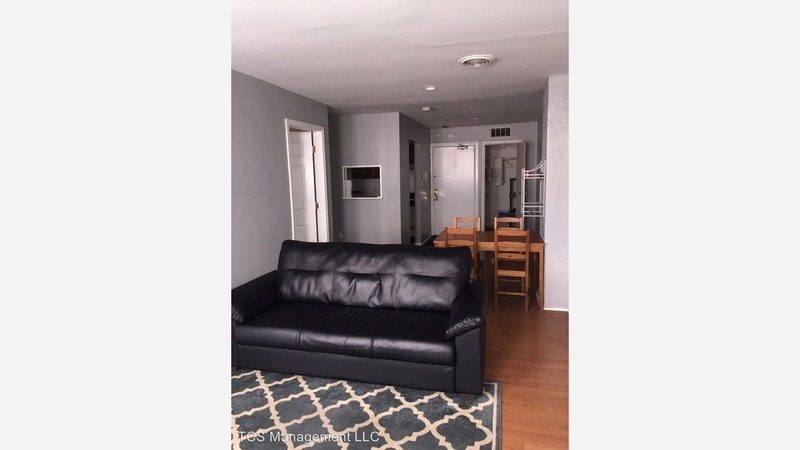 Listed at $1,200 / month, this 1-bedroom, 1-bathroom apartment is located at 126 S 11th St. In the third-floor unit, you can anticipate hardwood floors, built-in storage features and good natural lighting. When it comes to building amenities, anticipate on-site management. Cats and dogs aren't allowed. Next, there's this apartment over at 1321 Spruce St. It's also listed for $1,200 / month. When it comes to building amenities, anticipate on-site laundry. In the unit, there are hardwood floors, a dishwasher and ample natural lighting. Both cats and dogs are permitted. Here's a studio at 1229 Chestnut St. that's going for $1,125 / month. The building boasts on-site laundry, a fitness center, an elevator and secured entry. The sunny unit has a kitchenette and a mix of carpeting and tile flooring. Unfortunately, cats and dogs aren't welcome.